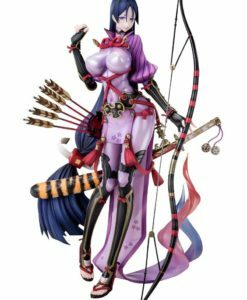 Earn 264 Points with this purchase! 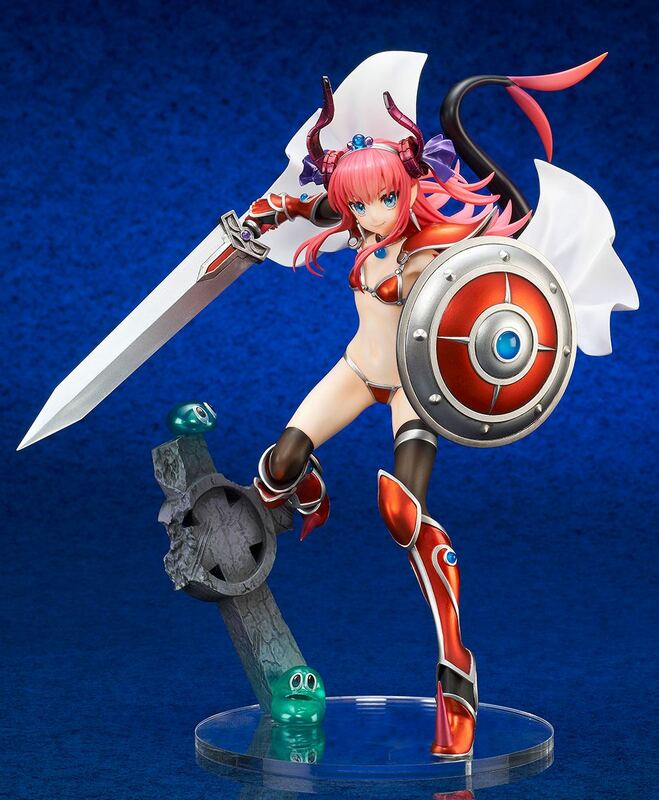 Pay a 20% deposit of £52.63 Pay a small deposit now and the rest (£210.52) when it's released! 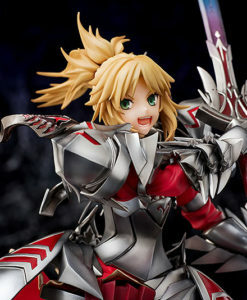 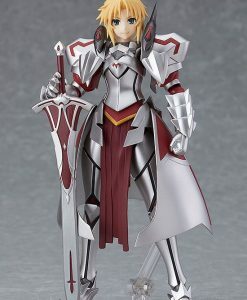 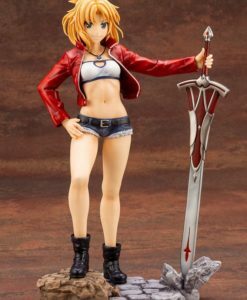 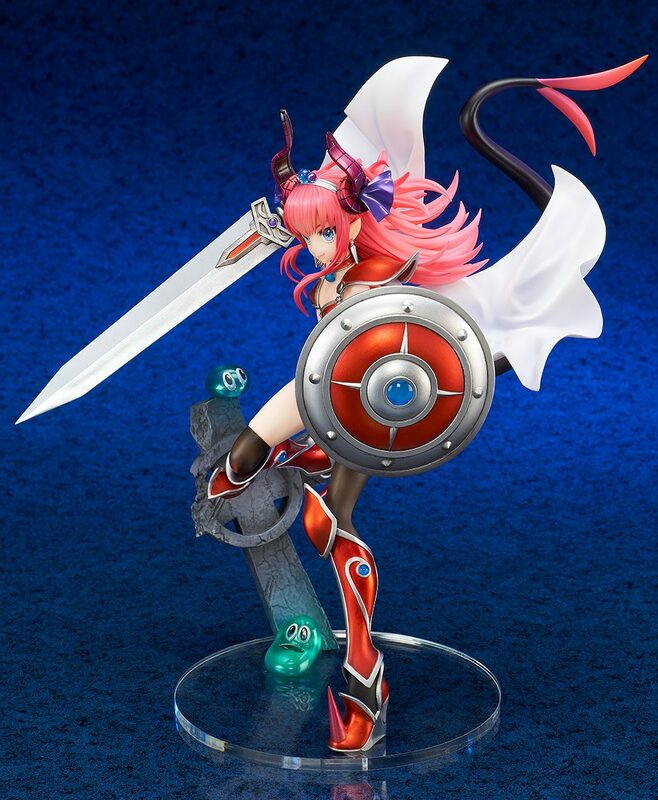 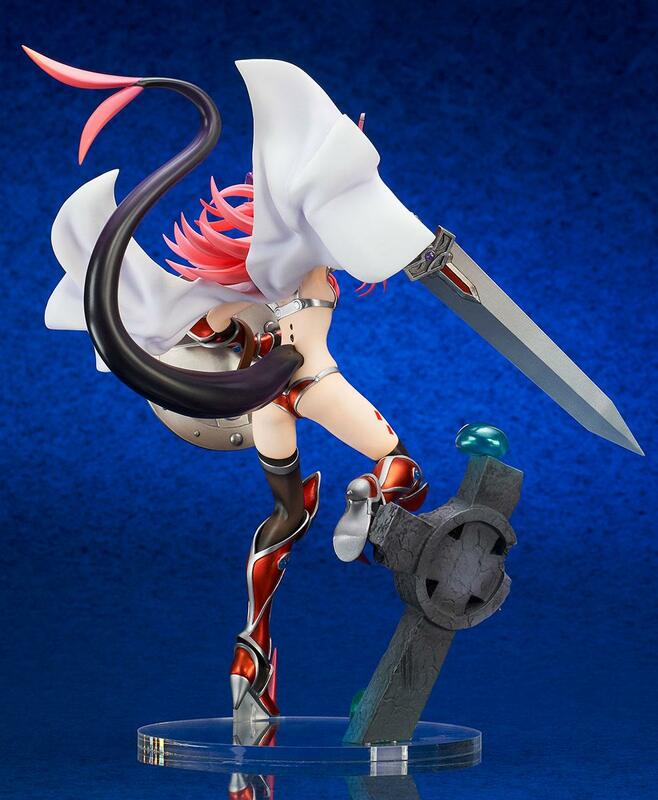 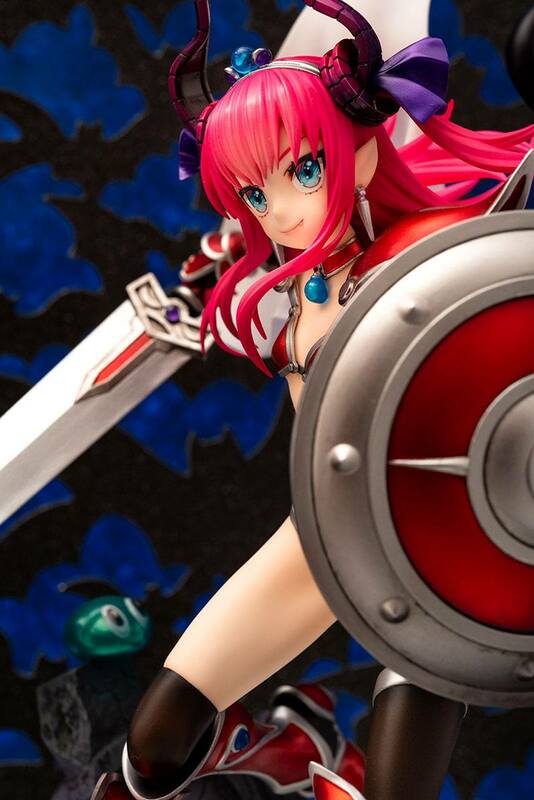 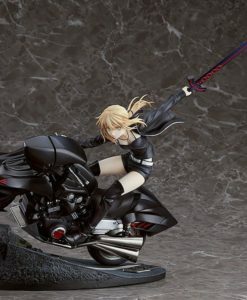 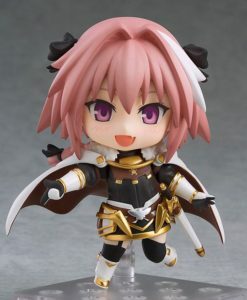 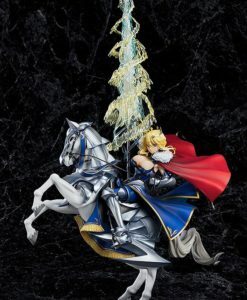 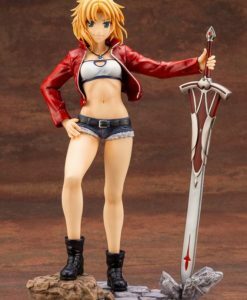 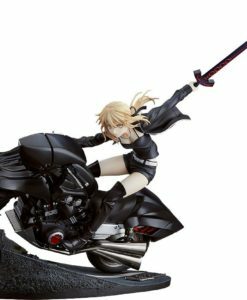 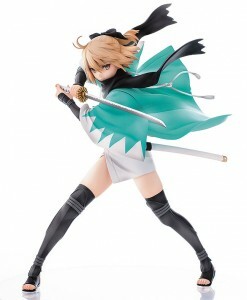 From the video game ‘Fate/Grand Order’ comes this PVC figure. 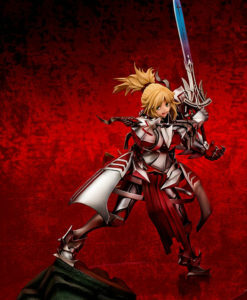 This 1/7 scale fully painted figure stands 23 cm tall and comes in a window box packaging. 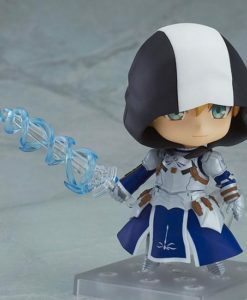 £89.99 Estimated Release: April 2019. 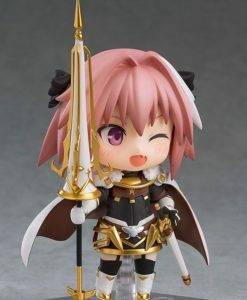 £171.47 Estimated Release: July 2019. 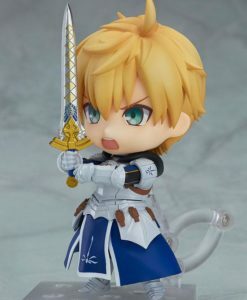 £275.97 Estimated Release: September 2019. 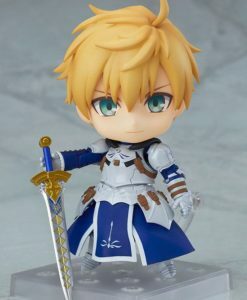 £179.99 Estimated Release: October 2019.